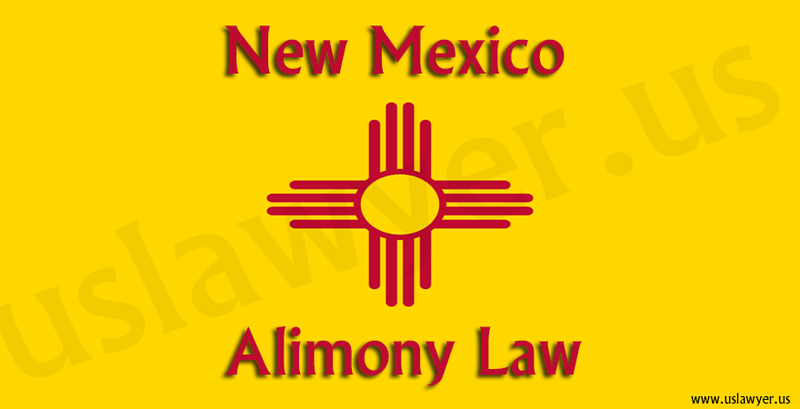 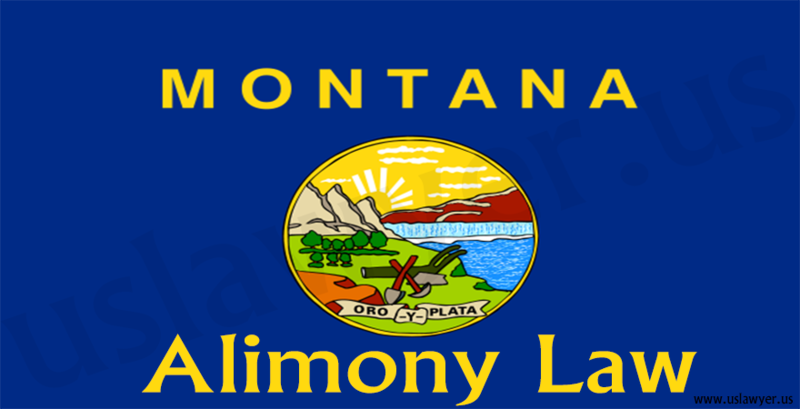 Maintenance is not an absolute right in Kansas alimony law but the decree of divorce can award one of the spouses with a monthly allowance known as spousal maintenance or alimony so as to overcome the economic imbalances between the high and low earning spouses and to set similar standards of living even after dissolution of marriage. 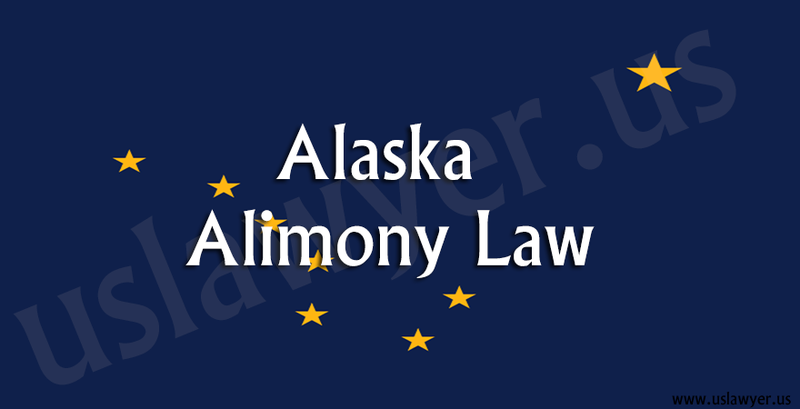 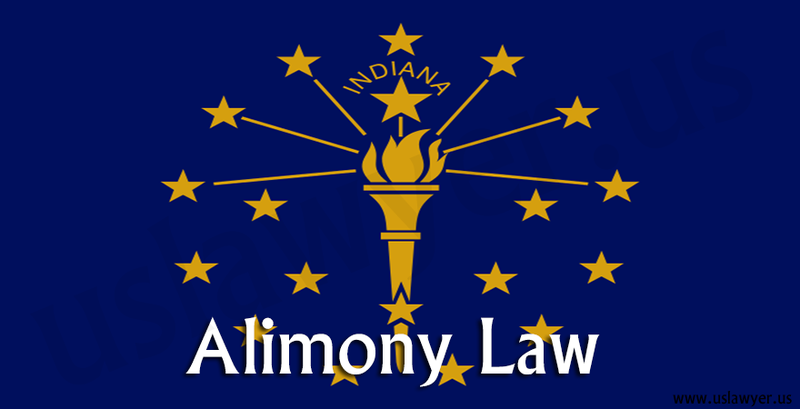 Alimony is calculated as 20% of the difference in the spouse’s income and is paid for a time equal to 1/3rd of the length of the marriage. 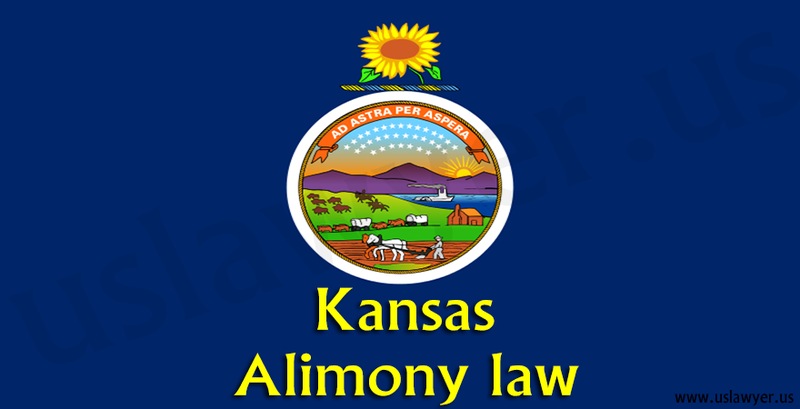 Courts in Kansas retain the jurisdiction to modify the awarded maintenance. 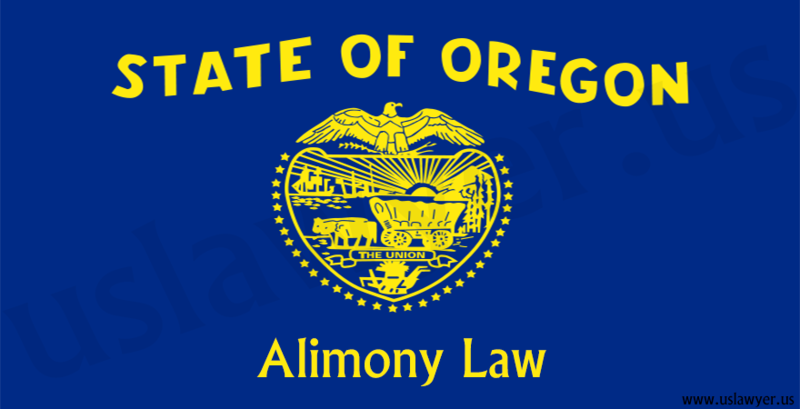 If the maintenance is a periodic one, it lasts for about 121 months and terminates with few exceptions. 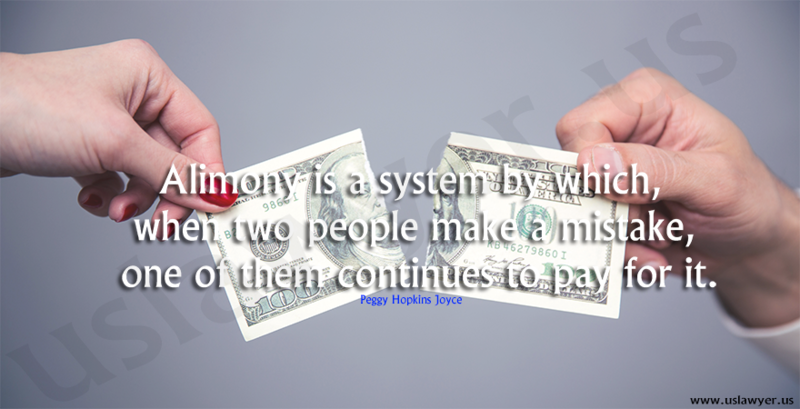 If any missed payments are reported then it will be charged as “Contempt of Court”. 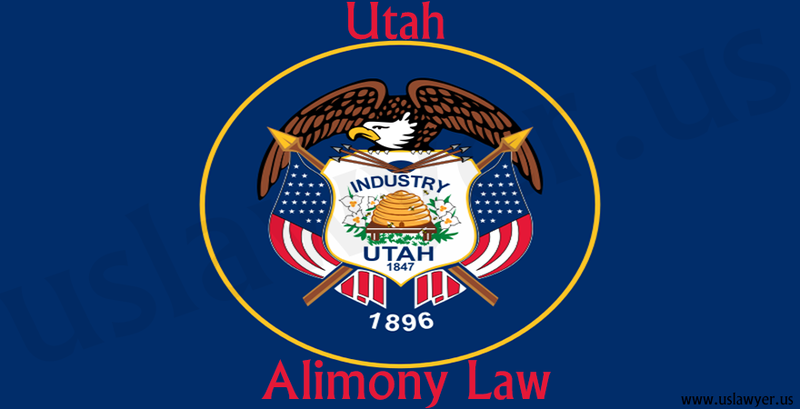 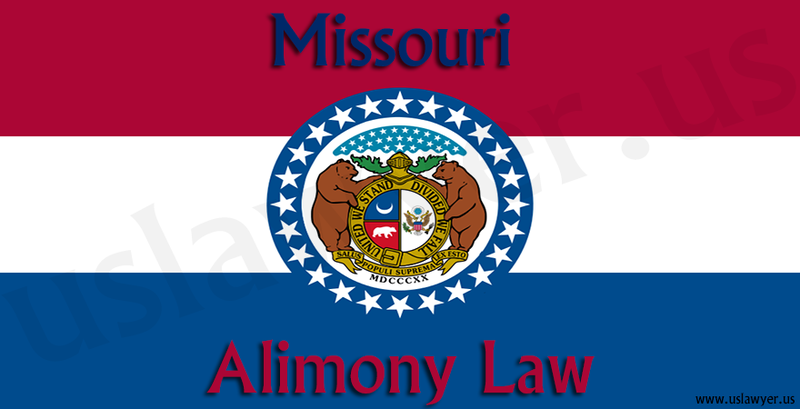 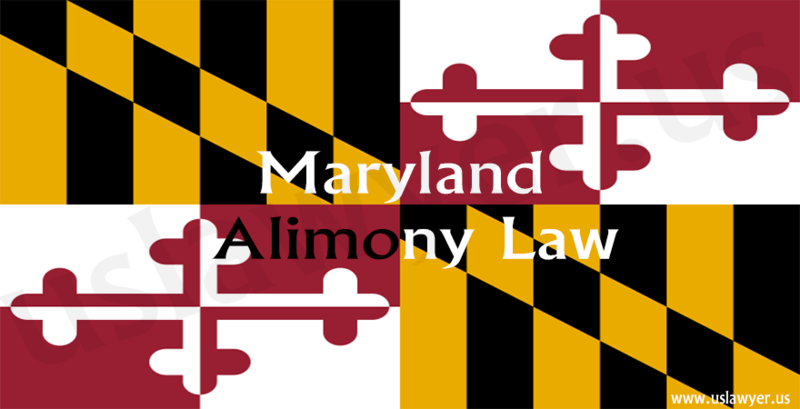 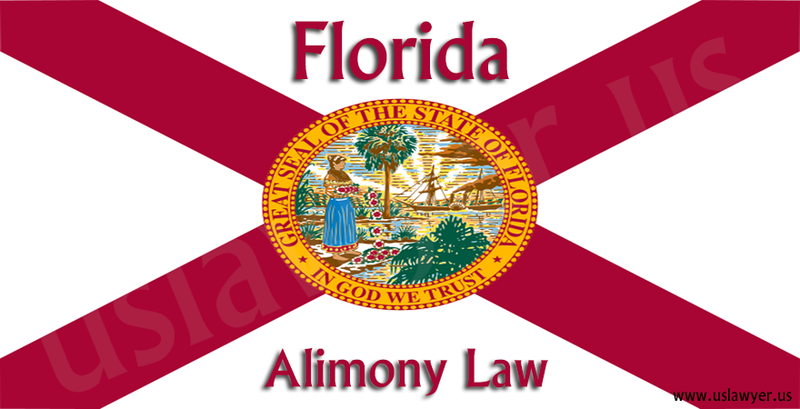 Alimony is replaced with Maintenance in Missouri Alimony law and is generally ordered by the trail courts during divorce proceedings.